We are a computer repair center located in Millbrook, Al. We are locally owned and operated. 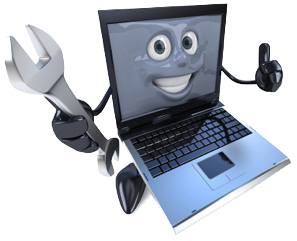 Our technical staff has 15+ years of experience in information technology. No problem is too big or small for us. We work with the general public and small to medium businesses. You have a question, we have an answer. We offer the best customer service around. You and your repair is our top priority. UCR is the Millbrook, AL area's premier Technology Repair Center. Welcome to our website. At UCR, customers are number one. We strive for 100% customer sastification. We offer excellent customer service, fast repair times unsurpassed by our competitors, amazing prices, and an experienced and friendly staff here to assist all of your computer needs. Now Serving Prattville, Wetumpka, Montgomery, Deatsville, Elmore and surrounding areas. Can't afford to be without a computer? No Problem, UCR will gladly rent you a computer or laptop to use while your computer is in our shop being repaired. Check your repair status Have a repair in our shop and want to know where we are at and what has been done so far, great click here to check your status.